Kwanza® is a top-class raspberry. This primocane raspberry variety is distinguished by its very large fruit size and its bright orange red colour. Other features are good flavour and excellent shelf life. A high yield and easy picking – not unimportant for the grower – qualifies Kwanza® as an exceptional variety. Kwanza® is preferably grown in substrate and is very suitable for double cropping, which entails raspberry picking in autumn and in spring. Limitation of the number of canes per linear meter, creates an open crop with large fruit that allows quickly picking. An excellent yield is the result. During harvest, the fruit often release more readily when picked later in the day. Once harvested, there is almost no colour change and the quality remains good. Important advice is to leave the plants fairly dry at night, which can be managed by stopping watering in the afternoon in a timely manner. Compared to other varieties, Kwanza® requires more calcium and less potassium, especially in the period up to harvest. 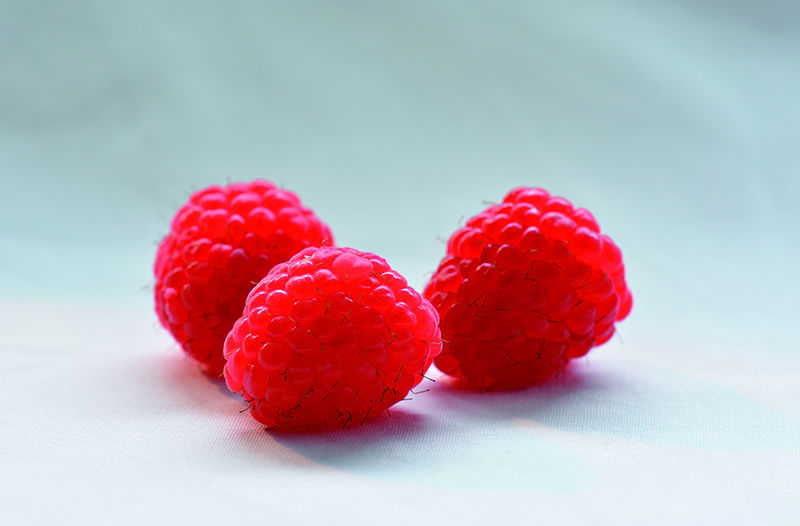 Kwanza® is suitable for growing in moderate and Mediterranean climates for the more experienced raspberry growers. In Mediterranean areas, we recommend the use of a shade net during warm months. DISCLAIMER - Deze website bevat algemene informatie met betrekking tot producten en diensten van Advanced Berry Breeding B.V. Deze informatie is zo correct, volledig en actueel mogelijk. De informatie op deze website wordt beschikbaar gesteld zonder impliciete of expliciete garantie met betrekking tot kwaliteit, nauwkeurigheid of geschiktheid voor een specifiek doel. Als de op de website verstrekte informatie tekortkomingen vertoont, zal Advanced Berry Breeding B.V. dit zo spoedig mogelijk corrigeren. Advanced Berry Breeding B.V. kan niet aansprakelijk worden gesteld voor rechtstreekse of indirecte schade die ontstaat uit het gebruik van de website of van de op via de website ter beschikking gestelde informatie. © Copyright – Advanced Berry Breeding B.V. Without preceding written permission of Advanced Berry Breeding B.V. nothing of this website may be reproduced or used, except for downloading, reading on a single computer screen and/or printing of a single copy for own use.